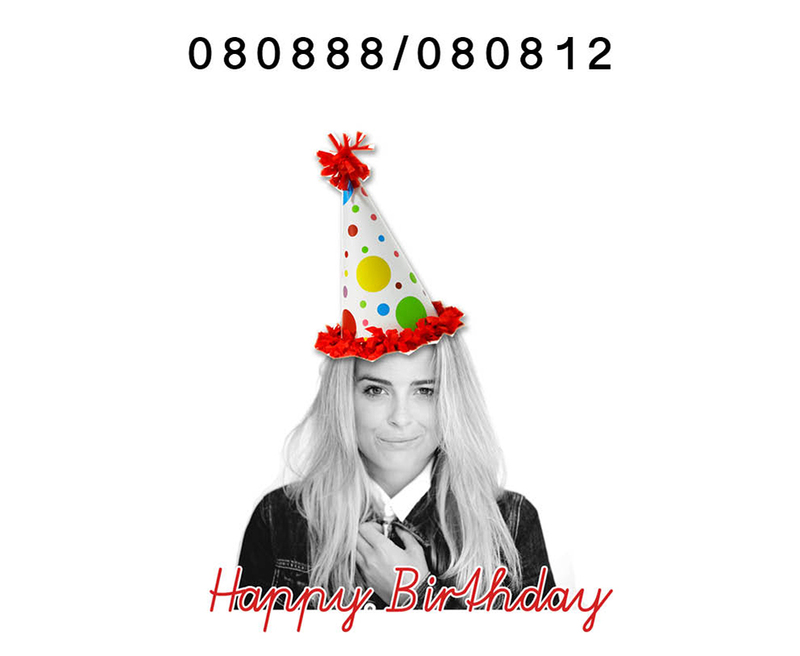 I was born on 08.08.88, 18.08h in room 8, 24 years ago. Quite a lot of 8's, maybe the nurse was drunk, maybe my mom just has good sense of planning, all I know is that it's my birthday today and I'm siked. Though I love taking full advantage of this special me-day, only a dinner with the family awaits me. Obviously, I won't let it slip away that easily, soon there will be a graduation/birthday/goodbye party with friends, but that's for later... For now... HIP HIP... H..oooray! Wauw, wat een bijzondere cijfertjes allemaal! Als je nu ook nog eens 88 was geworden, maar dat duurt nog wel eventjes ;) Heel veel plezier vandaag, en gefeliciteerd! Proficiat, Liza Chloe! Ik was gisteren jarig ;) Leeuwen zijn de beste! Eight times hooray for you. Happy birthday! and just curiosity... how long have you been studying French?? Een dagje te laat maar als nog van harte gefeliciteerd!